If you&apos;re looking for a gorgeous, one story home with a spacious, fenced yard in an established subdivision in a GREAT location, no HOA, then this is the home for you! 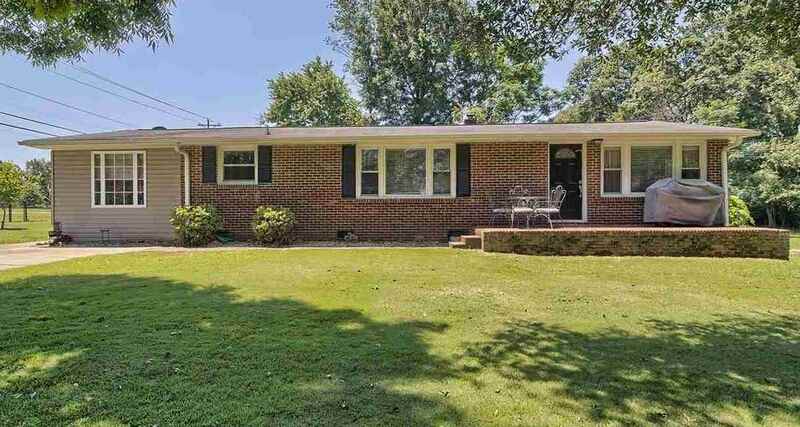 This Mauldin home sits on nearly three quarters of an acre and is completely fenced! The home itself is immaculate and ready to move into today. You first walk into the den, which could be a rec room or home office. The kitchen offers plenty of counter space, with a bar top that would look great with a pair of stools. There is an abundance of cabinets, including two lazy susans. The open floor plan allows flexibility with your furniture arrangements. The three bedrooms all have beautiful hardwood floors and the master bedroom features a large, walk-in closet. The main bathroom has dual sinks and a granite counter top. The secondary bathroom is updated as well. Outside, there is a large front porch where you can enjoy a morning cup of coffee and a storage building that gives you room to store plenty of items and yard equipment.